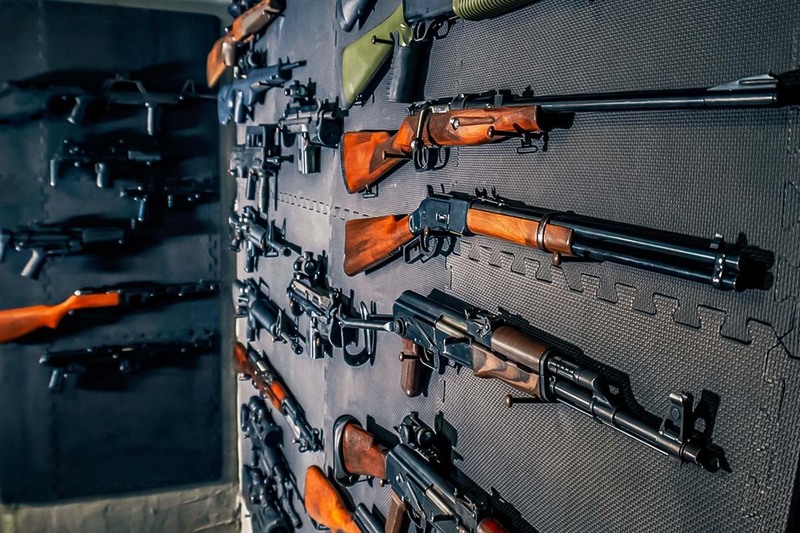 Do you want to shoot firearms that were some of the most common weapons available in the second half of the twentieth century? 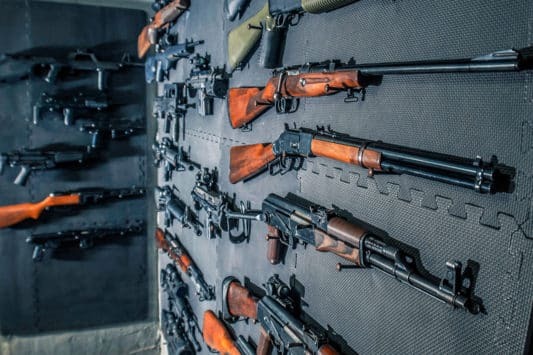 And we don’t mean any replicas but the really heavy, fat guns like the famous old-communist soviet AK47 Kalashnikov, movies famous Glock, Colt 1911 or even machine gun Glauberyt? 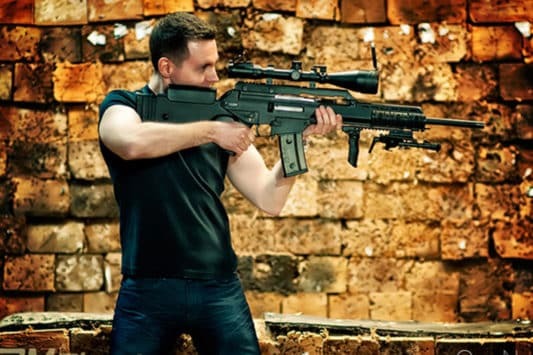 All of the above are provided in the premium additional package but three of them are used in a bestseller basic package. 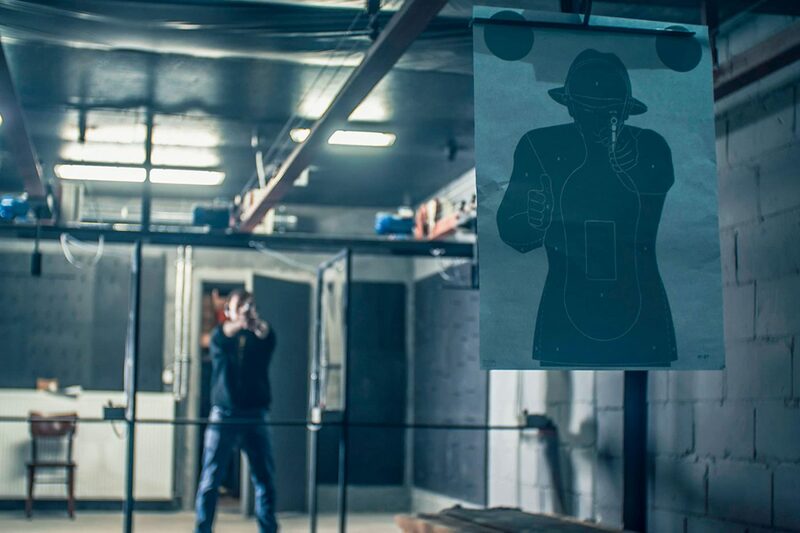 With us, you get the option to choose if you want to go deep with the gun shooting experience or if you would just like to try it for fun. 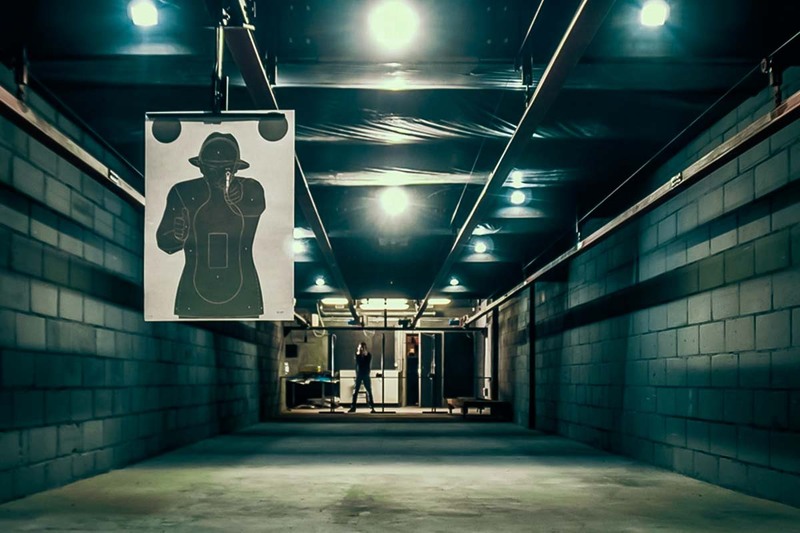 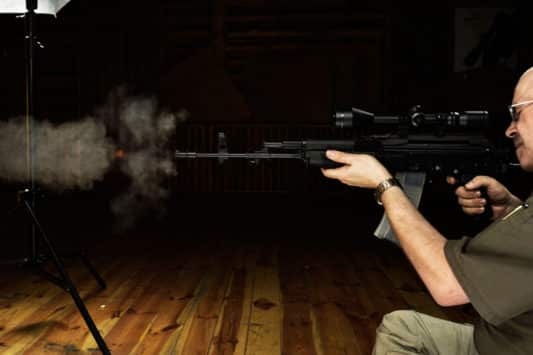 The activity takes place at the best Warsaw shooting range with an experienced English speaking and dedicated instructors taking care of you, making sure you learn the skills fast and the whole activity is performed in a safe environment. What’s included in Gun Shooting Warsaw? In the location of the activity.